This service will no longer be available after 3/30/2009. 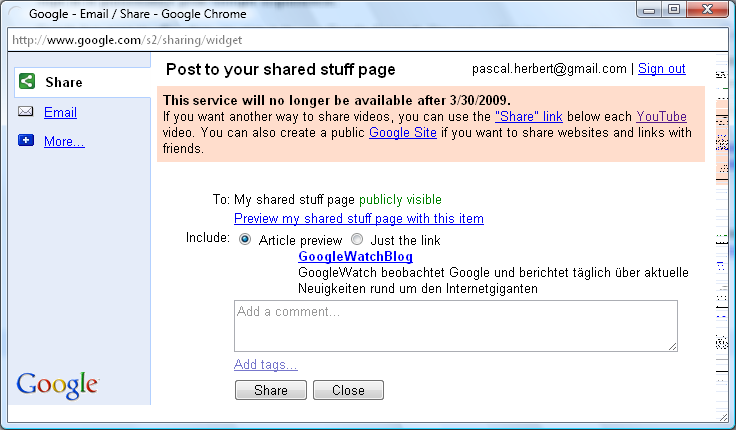 If you want another way to share videos, you can use the "Share" link below each YouTube video. 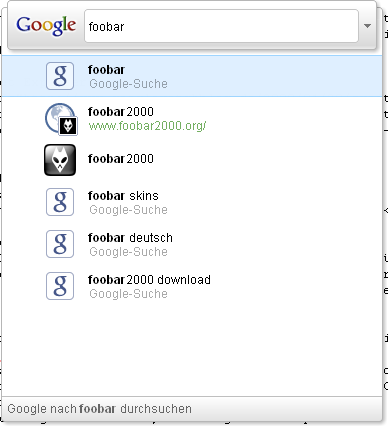 You can also create a public Google Site if you want to share websites and links with friends.